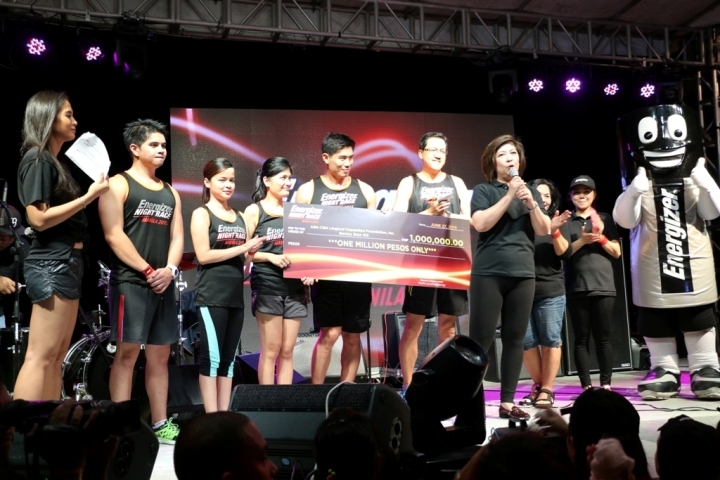 ABS-CBN Lingkod Kapamilya Foundation Inc.’s Managing Director Clarissa Ocampo thanks runners for participating in the Energizer Night Race Manila 2015 for the benefit of Bantay Bata 163’s medical patients. 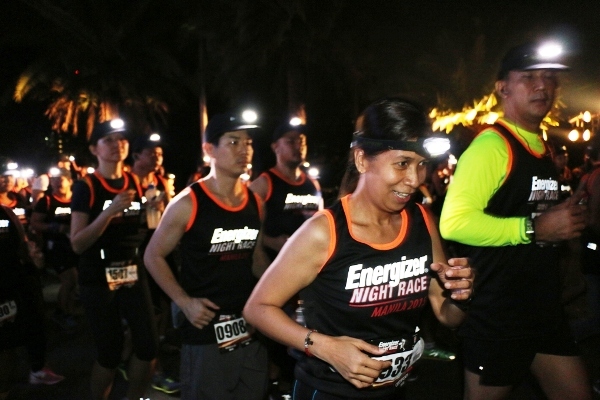 With its on-going commitment of sharing the positive energy, Energizer reached its goal of raising one million pesos for the medical patients of Bantay Bata 163 by lighting up the streets of Filinvest City in Alabang with the Energizer Night Race Manila 2015. 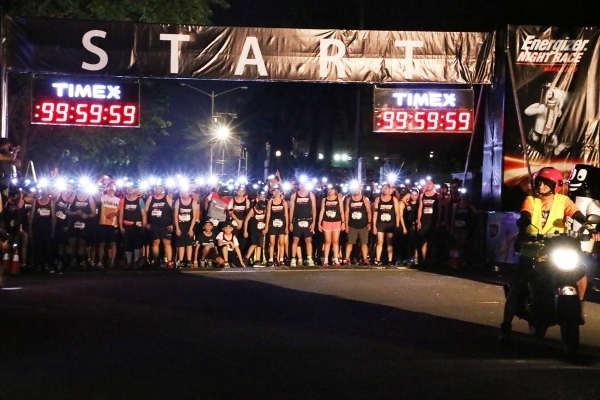 The Energizer Night Race Manila 2015 is a 2-hour open loop run that challenged the participants to finish as many 3km loop as they can. Around 3,000 runners participated in the open loop event where in for every 3km loop completed by each runner, is equivalent to a hundred peso donation to Bantay Bata 163. This has been the 7th Energizer Night Race for the past four years. 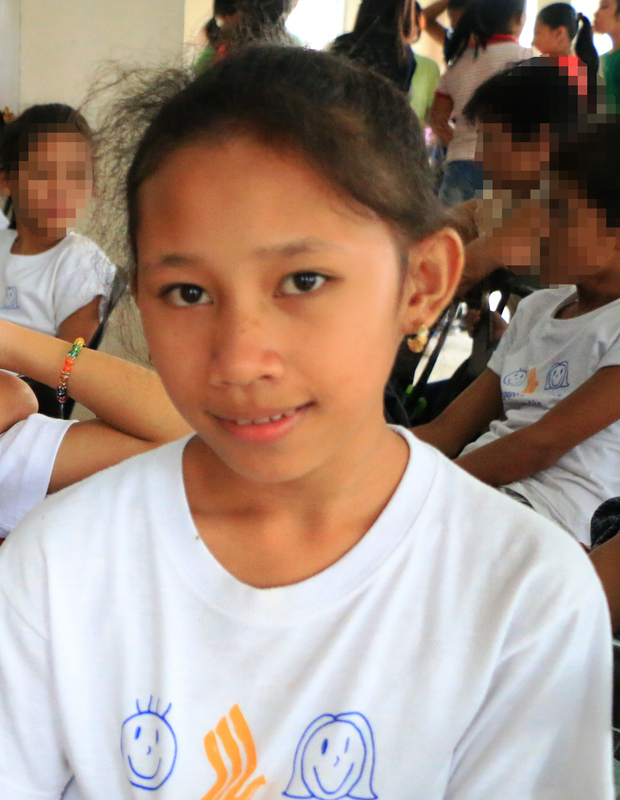 Since the beginning, it has gathered thousands of runners to create that positive energy to help families and children, giving them the ability to work, study, and play a little longer each day.